Please review your information, check "I'm not a robot", and submit again. Trainer meet-and-greet: Let's get to know each other first! Body weight movements: we'll show you what you CAN do without weights or equipment. Game plan: learn what the next 2-3 months will look like for you at Orange Shoe. Training budget & schedule: we'll help make YOU the first priority in your life again. Tell us a little about yourself, and we'll be in touch! YES! Contact me and let's get started. Our Waunakee personal trainers and nutritionists rewire your brain for healthier living. You’ll get our undivided attention as we get to know you and your fitness goals. We don’t believe in generic health plans. When you choose Orange Shoe, you get workouts and nutrition coaching personalized to help YOU feel better and get results. Juggling work and family can make finding time to exercise difficult. We help you invest in yourself by offering a variety of personal training options. Work out one-on-one at our welcoming personal training studio in Waunakee or sign up for a partner session. Shake up your exercise routine with our small group training sessions. 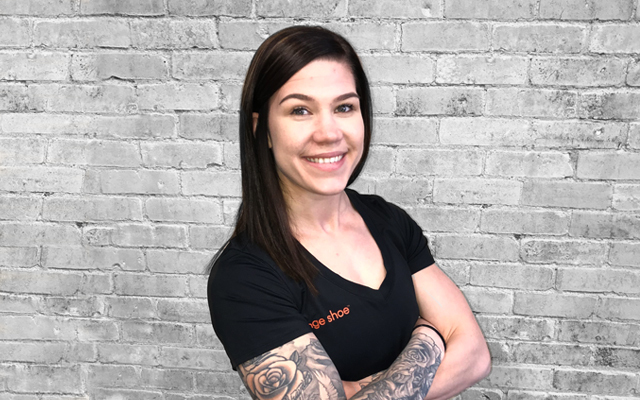 If you’re always on the go or prefer the comfort of your own home, our Waunakee in-home personal trainers will meet you at your house, at work, the park or wherever is most convenient for you. Let us disarm your excuses. Take time for yourself and Master YOUR DNA. 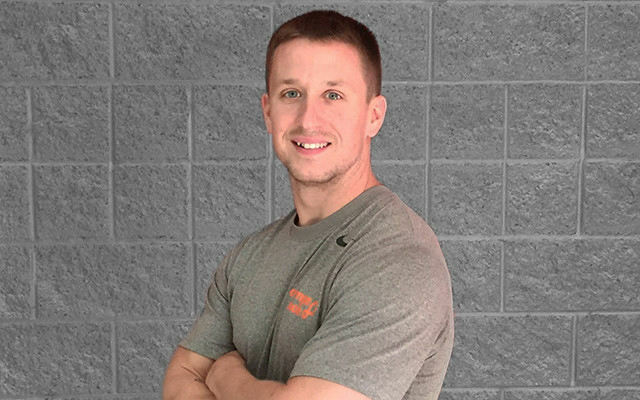 Our Waunakee personal training studio serves clients in Waunakee, Dane, Lake Windsor, Springfield Corners, Westport and surrounding areas. 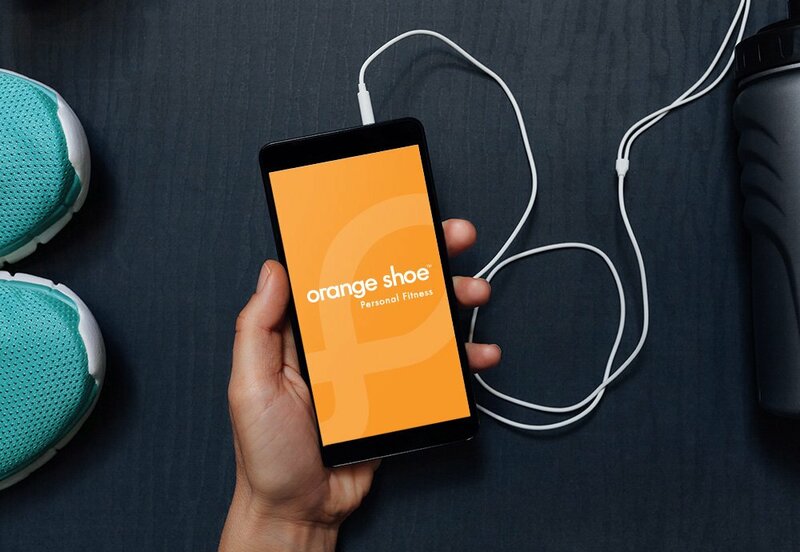 Get Orange Shoe whenever you want, right in the palm of your hand. 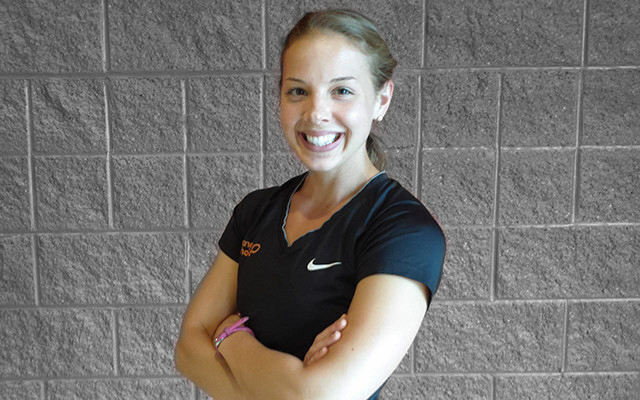 Master your DNA with Orange Shoe personal trainers.